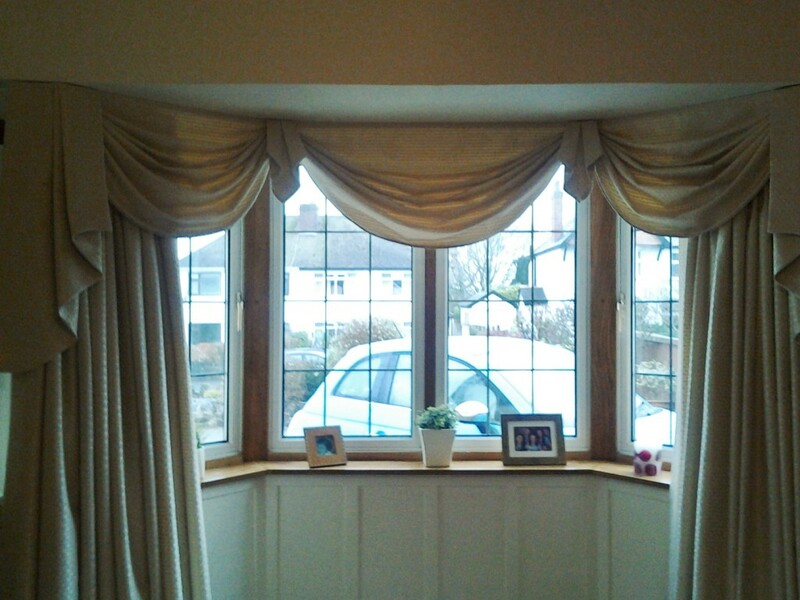 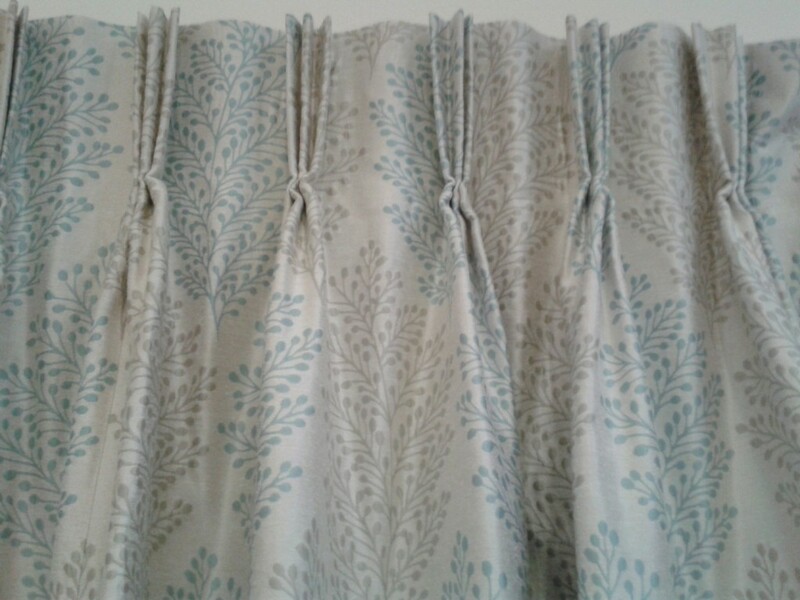 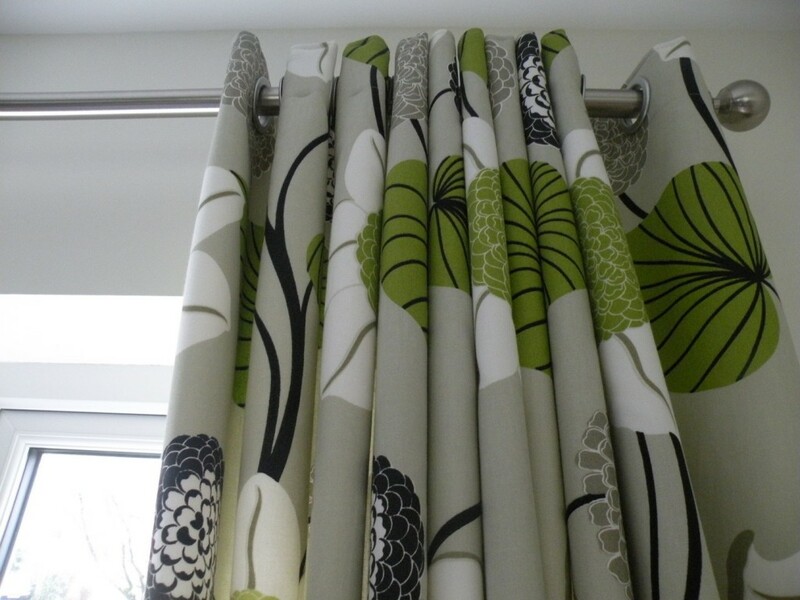 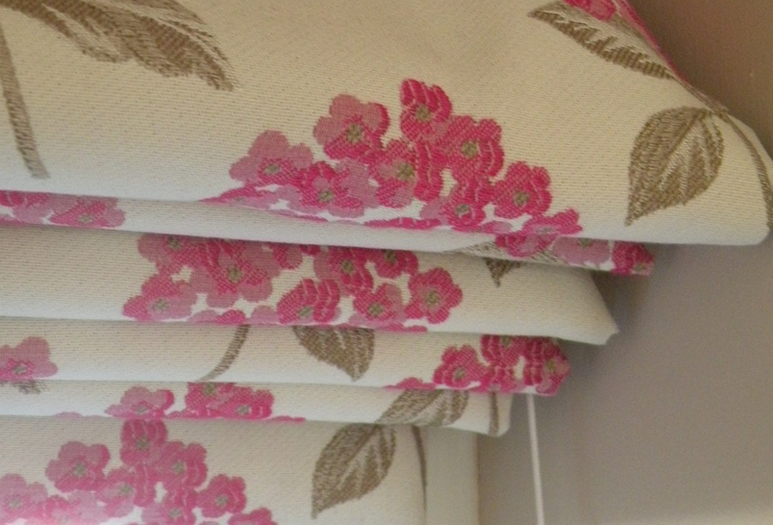 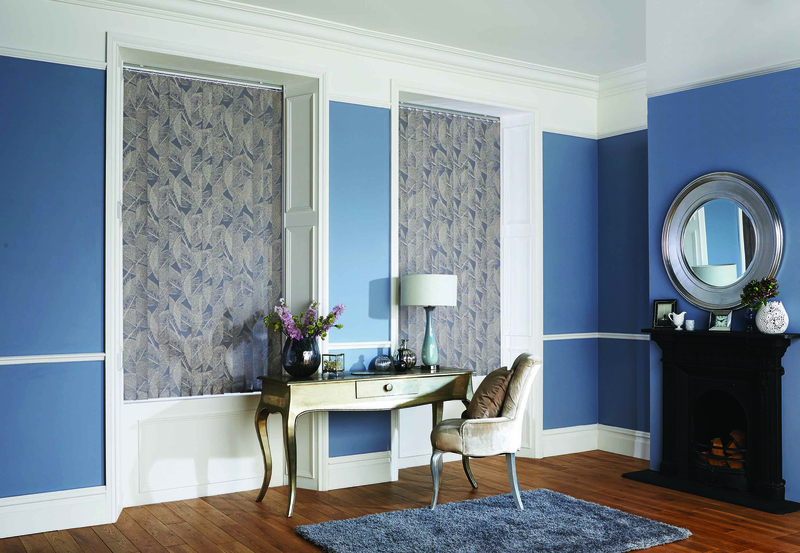 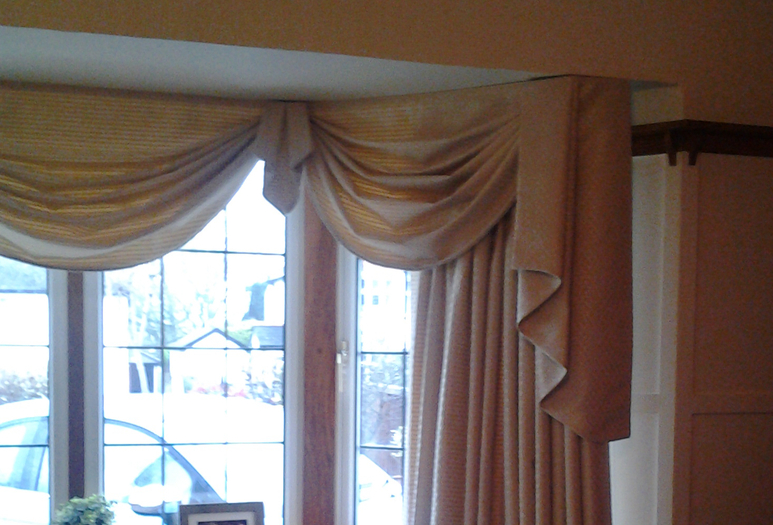 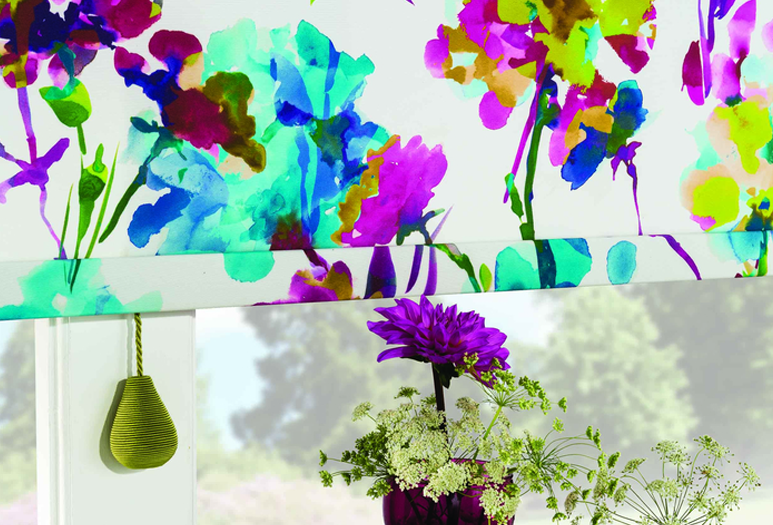 We are a family business specialising in beautiful made to measure curtains, blinds and soft furnishings. 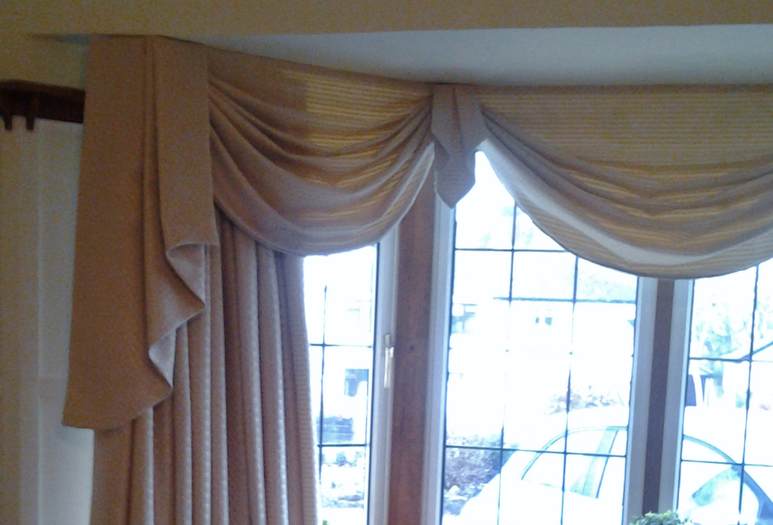 Our aim is to provide customers with great quality products and a friendly service at very competitive prices. 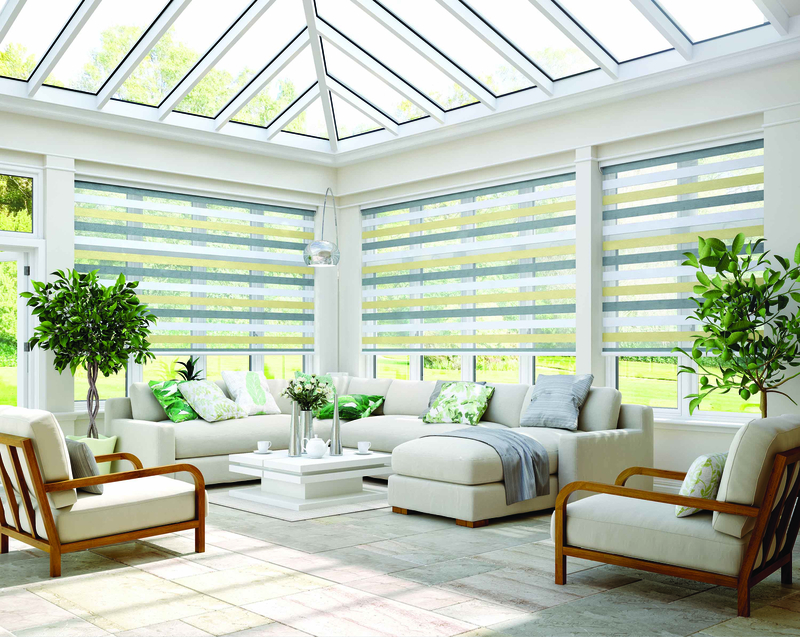 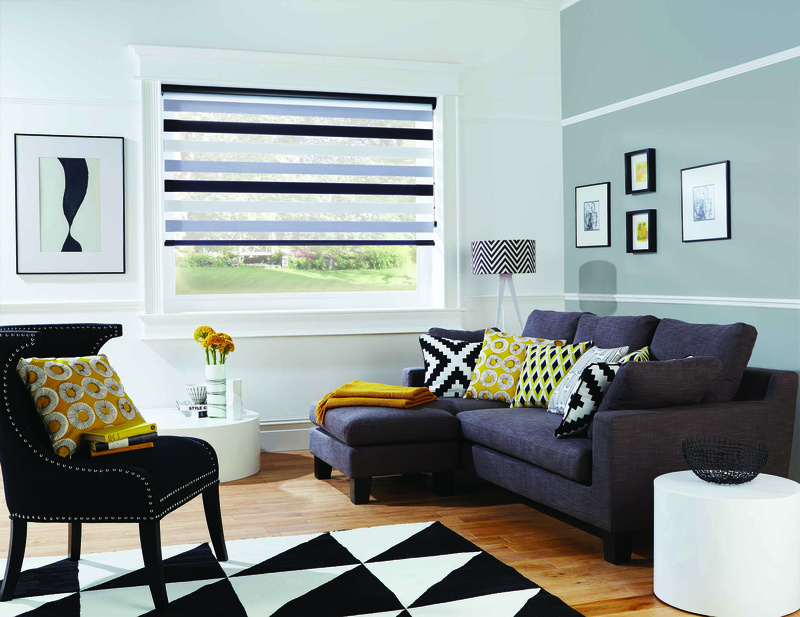 We are happy to help; from fitting a curtain pole or supplying a single roller blind, to installing conservatory blinds, or creating a new look for the whole house. 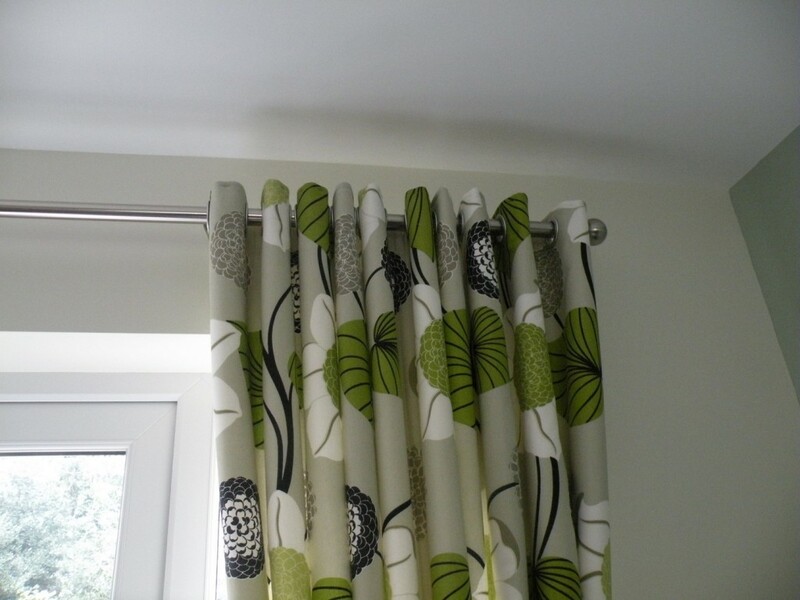 We offer a complete service from measuring and advice to fitting and hanging. 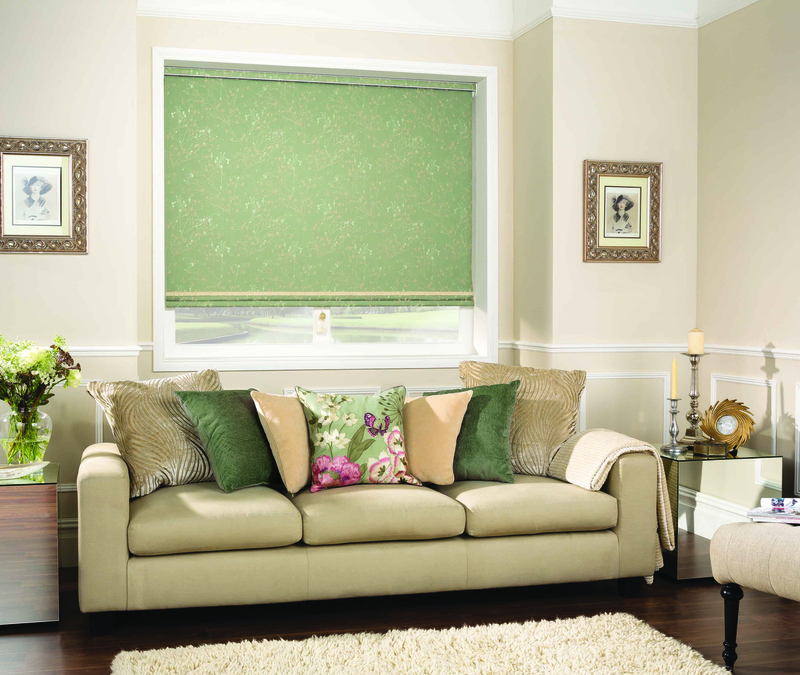 Choose from our range of fabrics or supply your own. 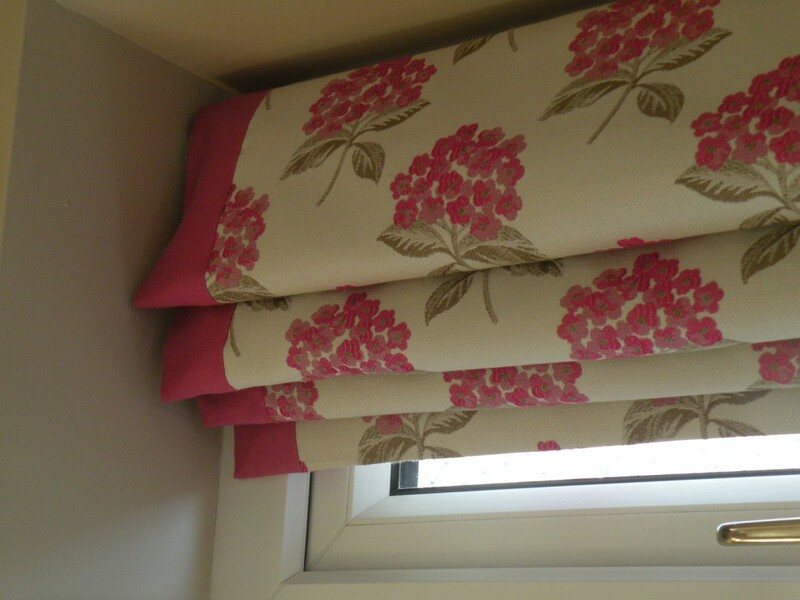 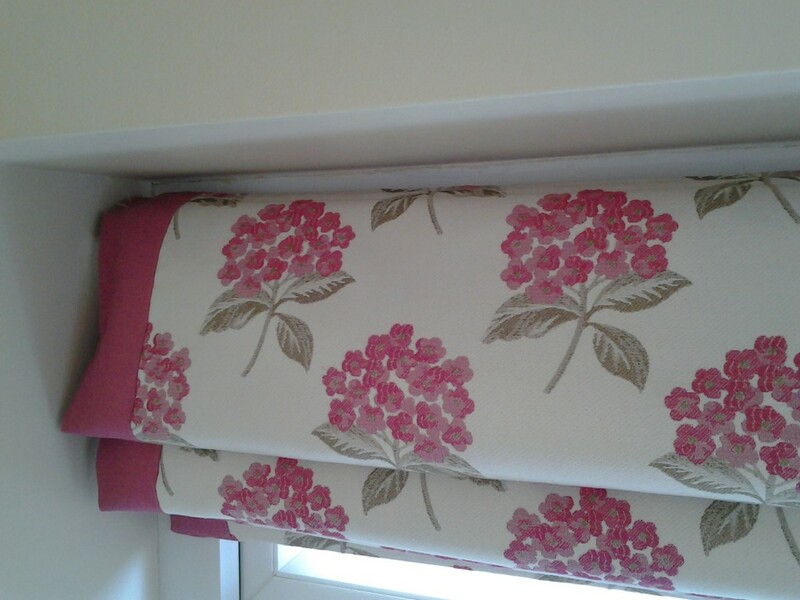 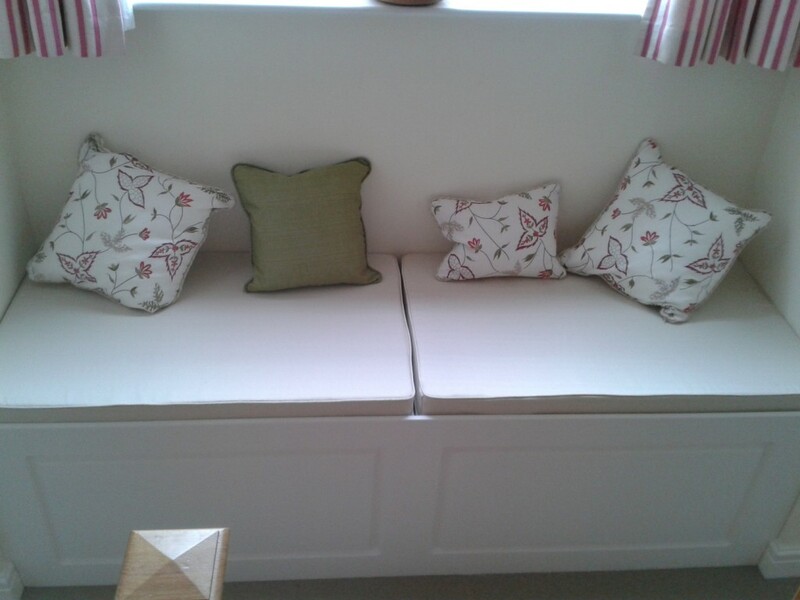 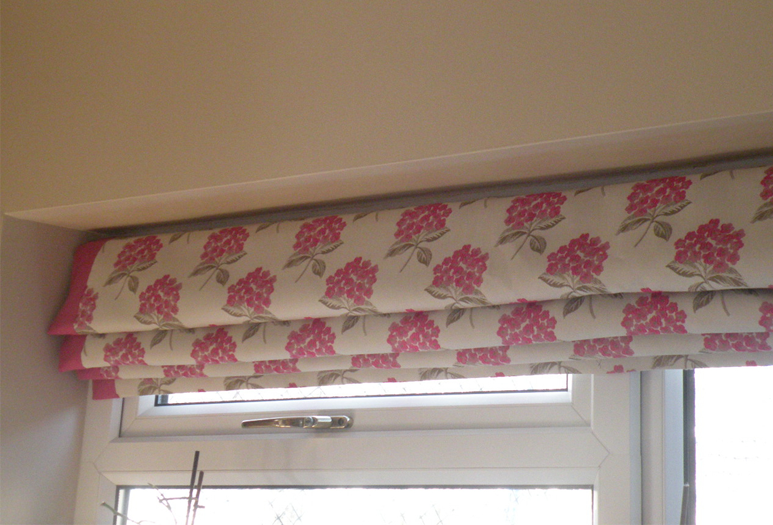 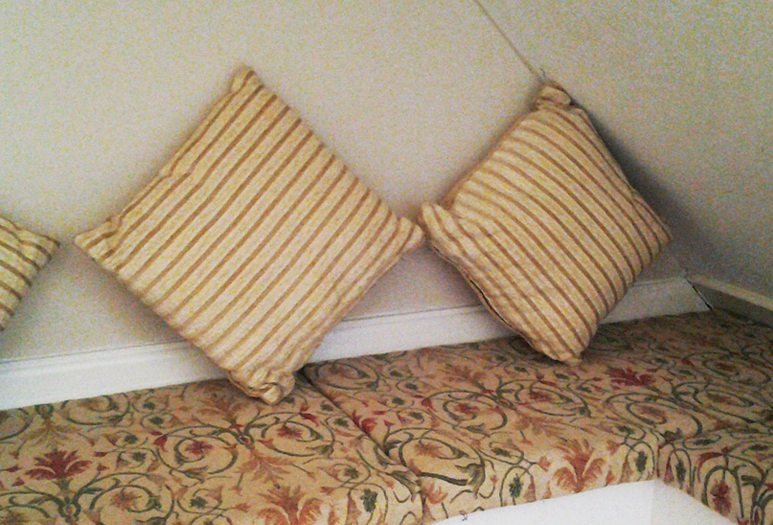 Handmade and supplied lined on a covered batten or luxury headrail. 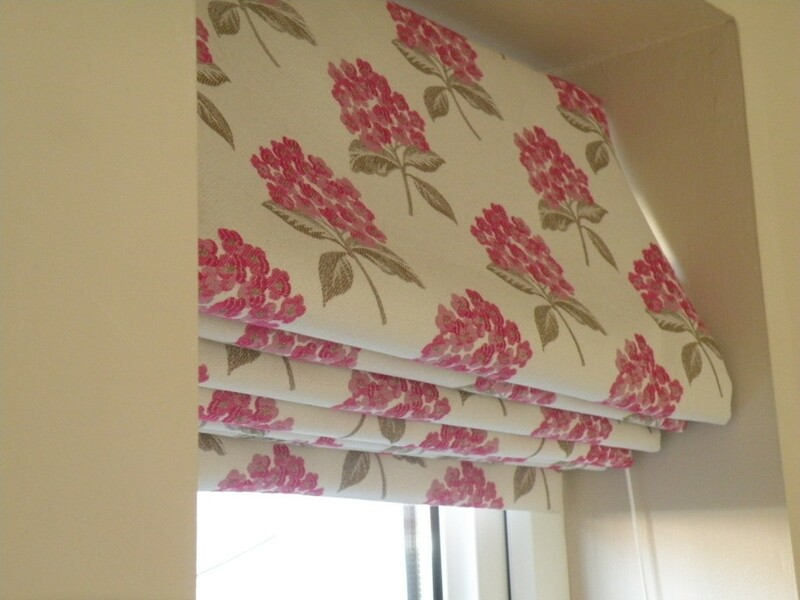 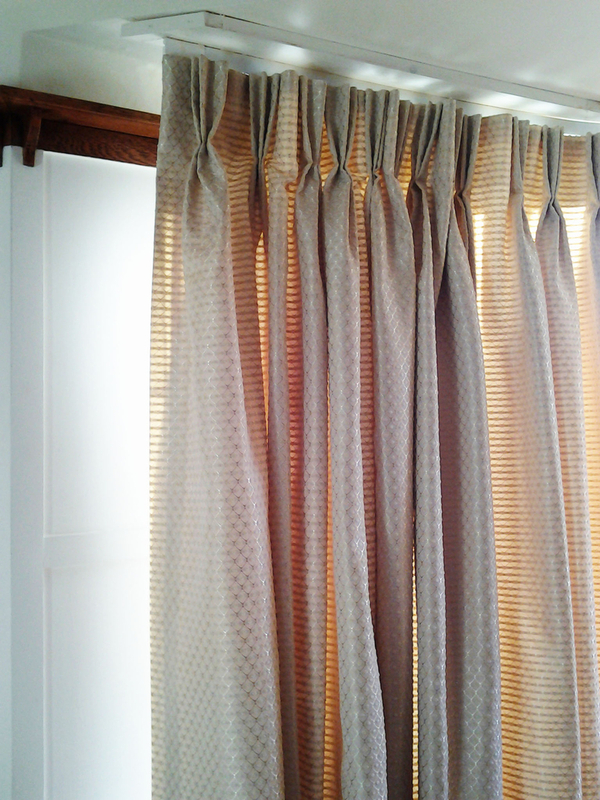 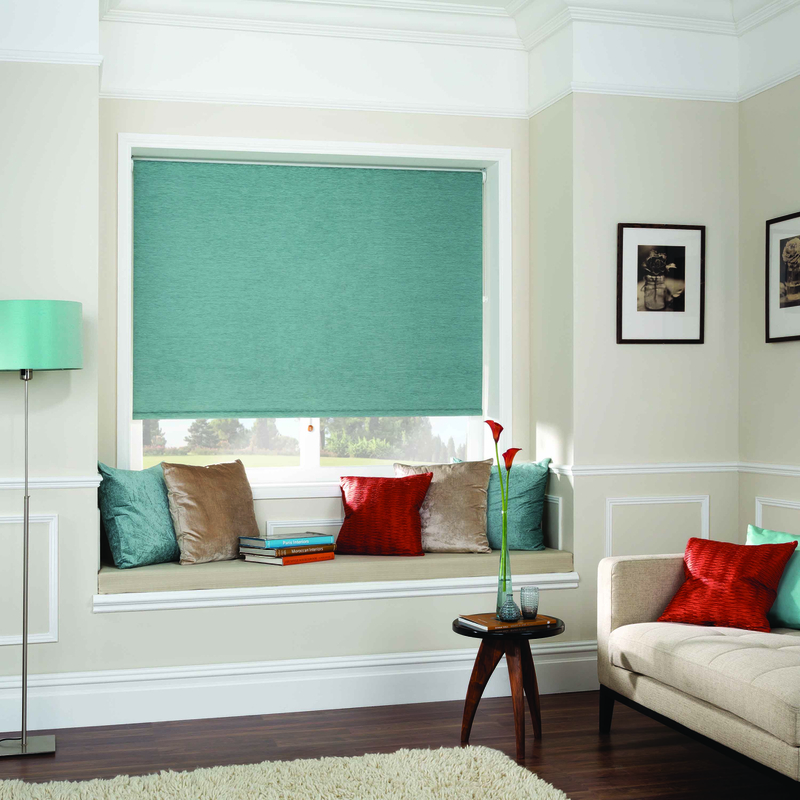 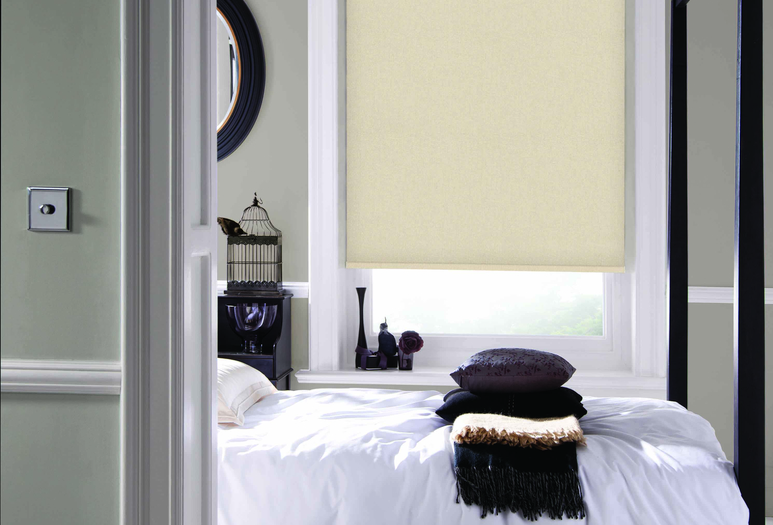 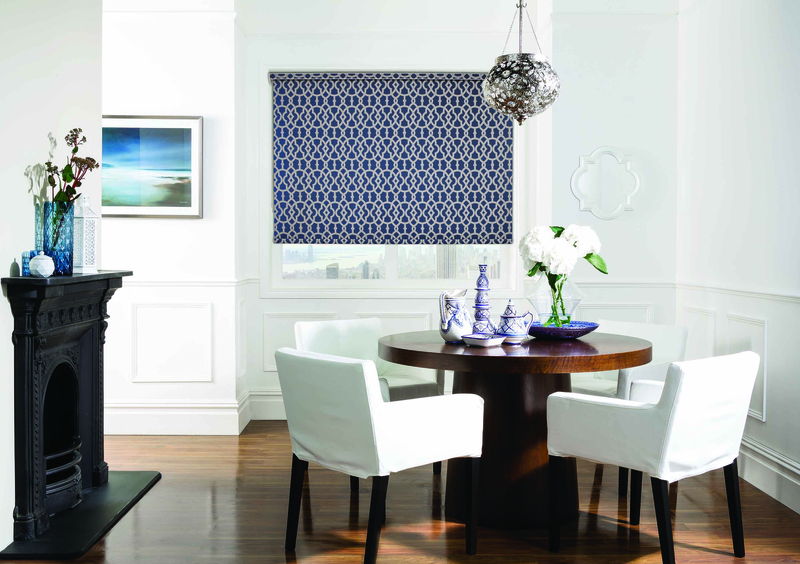 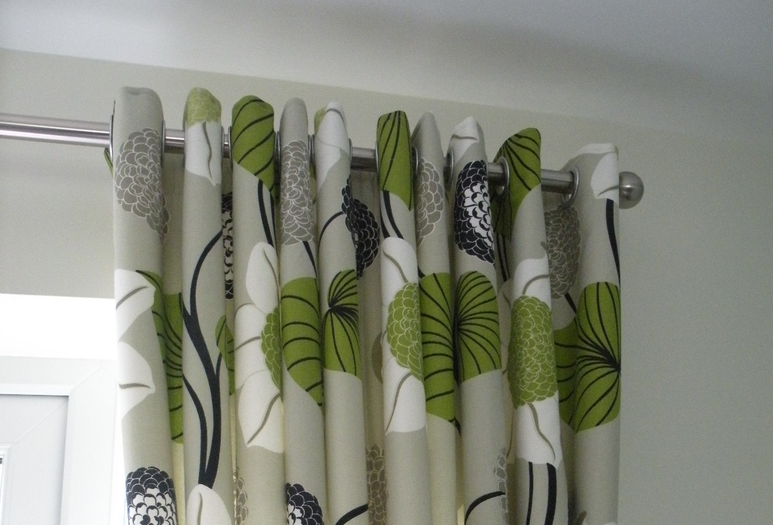 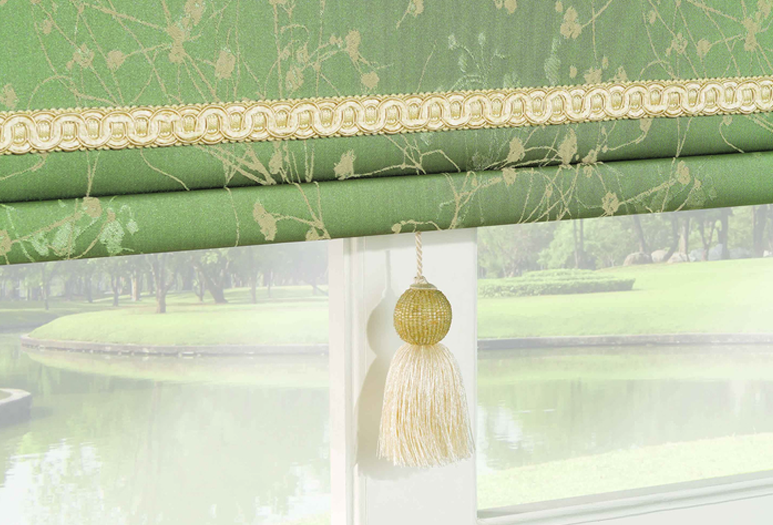 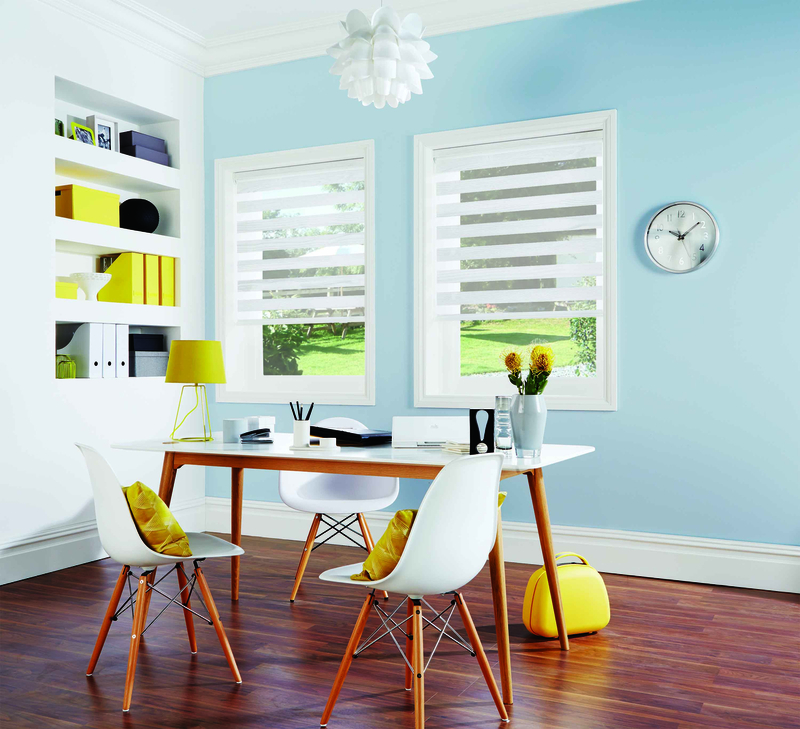 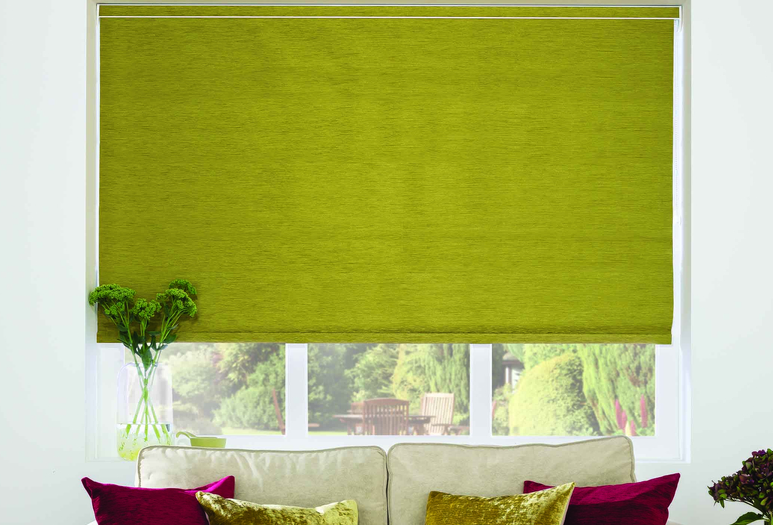 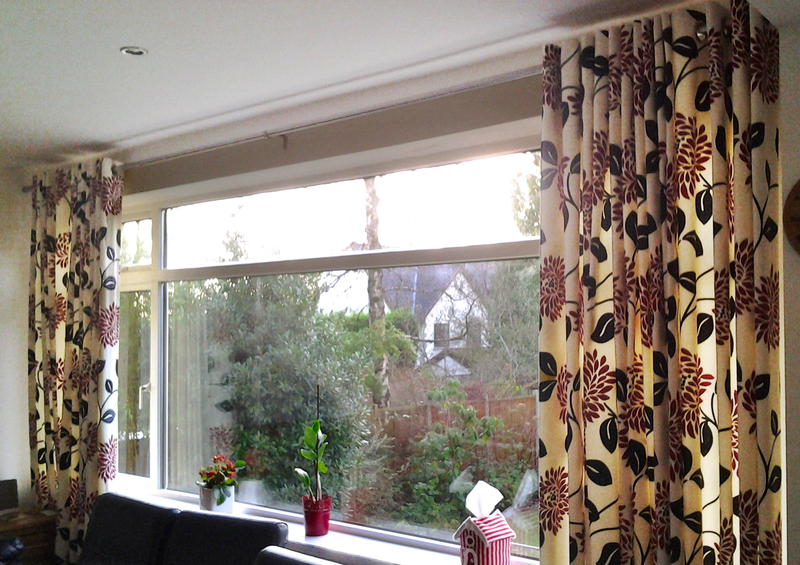 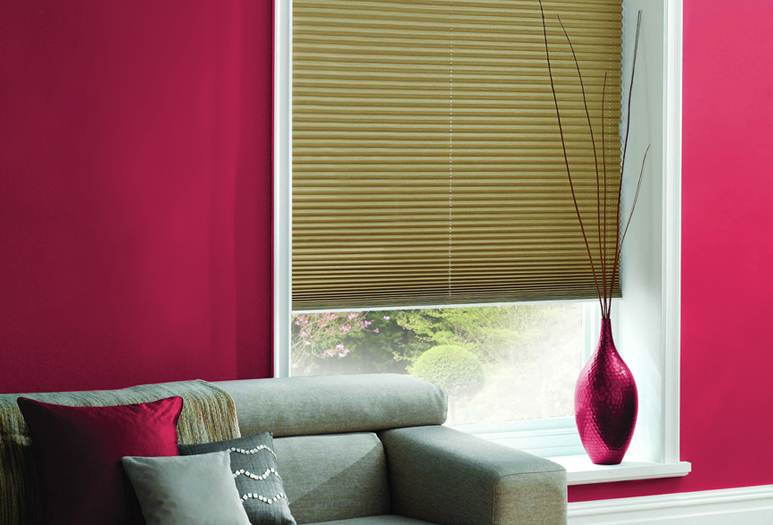 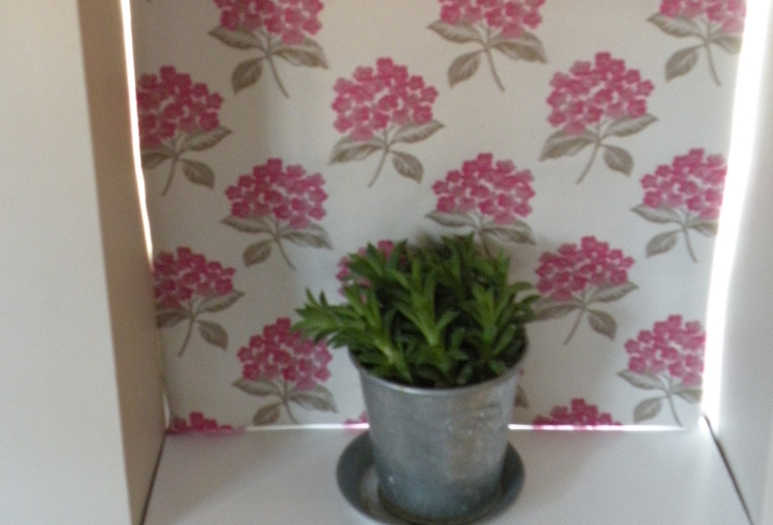 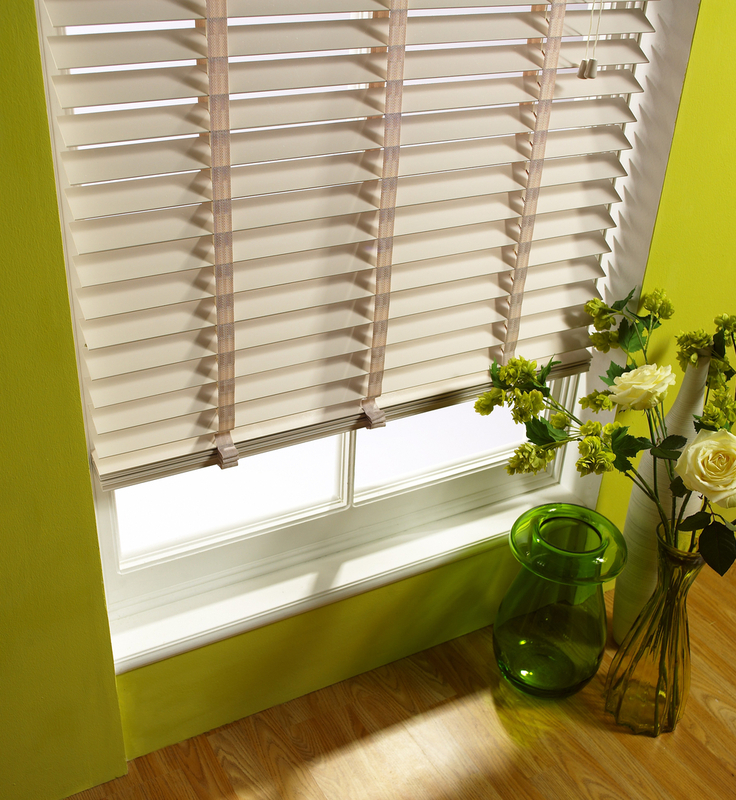 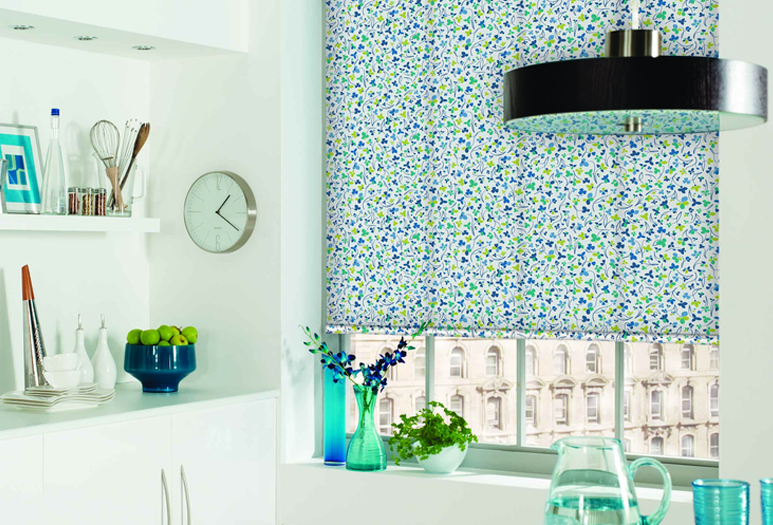 Our roman blinds have no visible stitching on the front and comply with the latest safety regulations. 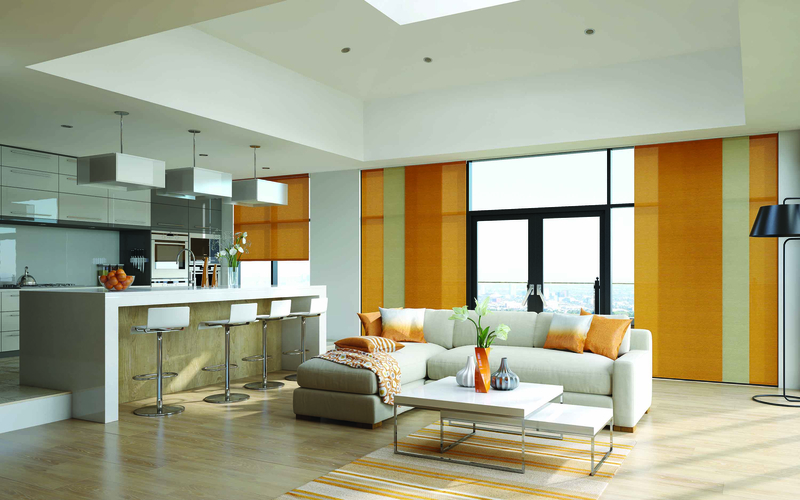 Our suppliers are chosen carefully to offer excellent quality, value for money and affordability.